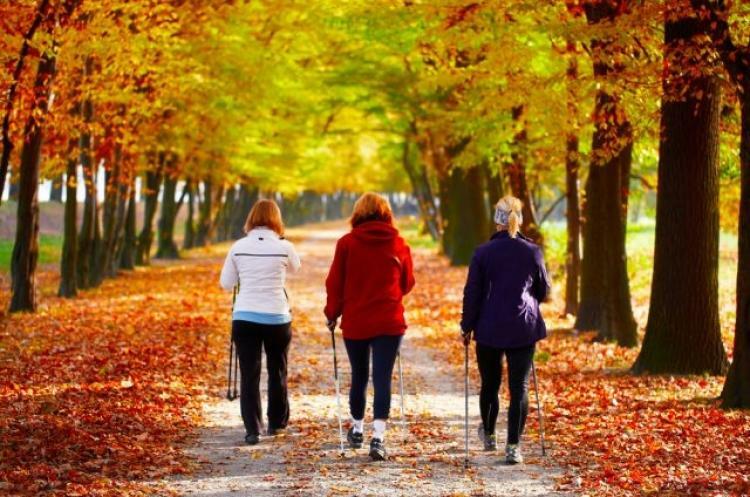 Walking is regarded as best exercise to attain good health. Walking is simple & very effective exercise if done regularly. It is recommended to walk early in the morning & under sun. Morning walk sets your mood & you will feel fresh for the entire day. Here are 21 benefits of walking.